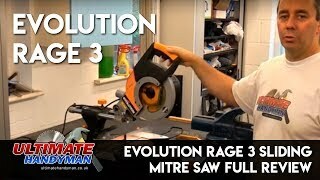 The Evolution rage3 sliding mitre saw is a welcome addition to any workshop. 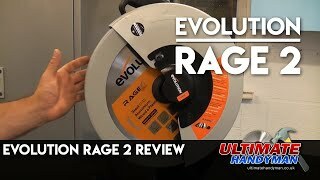 This machine can cut wood, metal and plastic with the same blade! Not only that but the machine cuts metal with virtually no sparks and no heat!